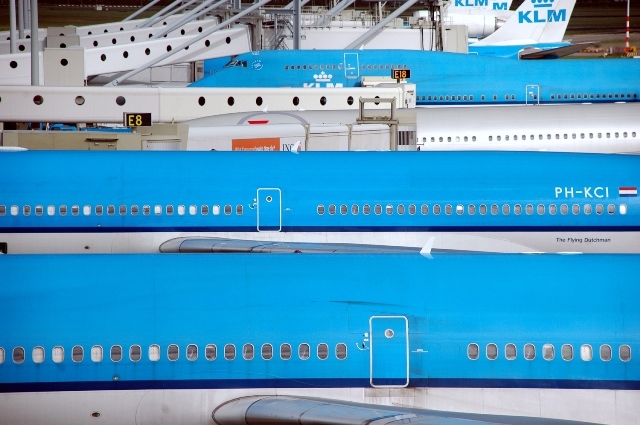 Looking at how they use technology and social media and their modern fleet of 162 aircraft, you could be forgiven for thinking KLM isn’t one of the world’s oldest airliners. However, as I discovered on a recent trip to the Dutch national carriers home base near Amsterdam, high tech is not the be-all and end-all of KLM. Rather it’s high-touch – the passengers they serve and their people in the air and on the ground are central to daily operations. And when you’re clocking up long travel hours it’s this intrinsic humanity rarely found in modern aviation that sets KLM apart from other major airlines. Editor’s note: KLM and Air France merged in 2004. As a result of the merger both Charles de Gaulle Airport in Paris and Amsterdam Airport Schiphol became key hubs for each airline under the Air France–KLM banner. In this article we have focused on the KLM side, not taking shared routes and services into account. 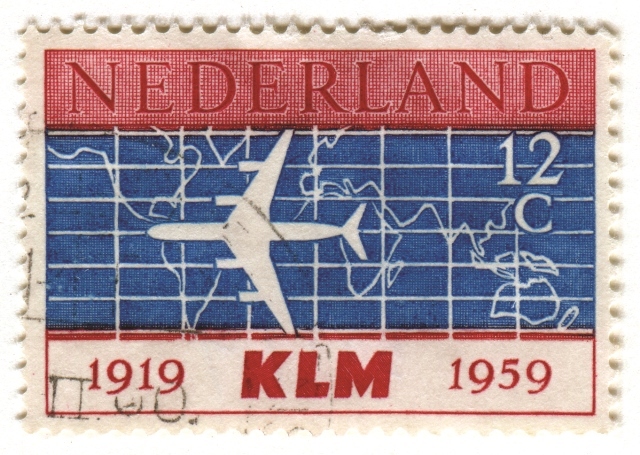 KLM has been around for years, in fact, as it turns 97-years old this year it’s the oldest international airline still flying under its original name. Together with partner airlines in the SkyTeam alliance KLM flies to more than 133 destinations in 69 countries from their hub at Schiphol Airport. 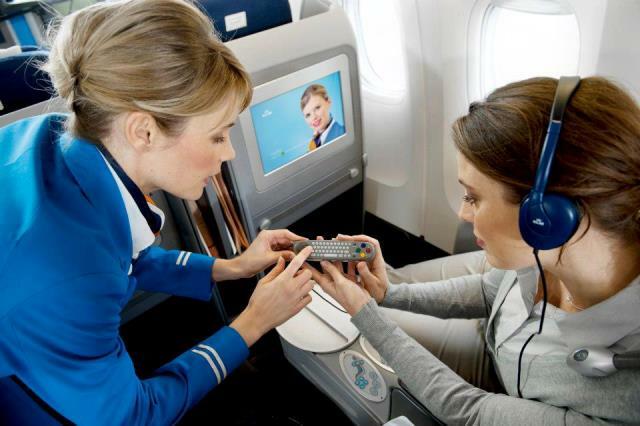 KLM’s experience in flying people is immediately obvious when you board one of their flights – cabin crew are warm and attentive, and with more flying hours than Maverick and Iceman combined it sets the tone for a comfortable trip in great hands. The mod cons built into the Economy Class seat and a thoughtful amenities kit eases you into the good 12 hours it takes to fly between Cape Town and Amsterdam. 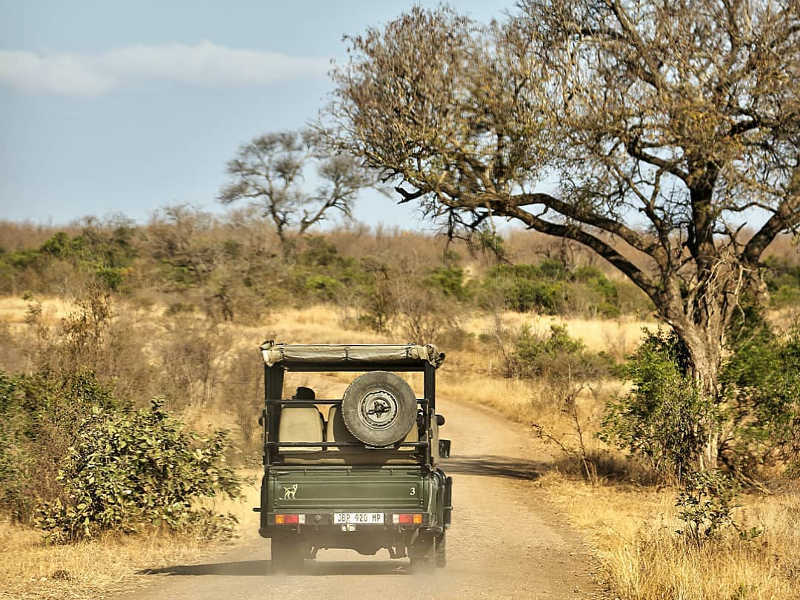 If long layovers and multiple connections to reach Europe are something you prefer avoiding then consider KLM for direct flights between South Africa (Johannesburg and Cape Town) and The Netherlands. Bringing Paris into the mix via its partner airline Air France makes KLM the fastest way to travel between South Africa and Northern Europe. KLM flights from South Africa depart Johannesburg daily on the B77W. 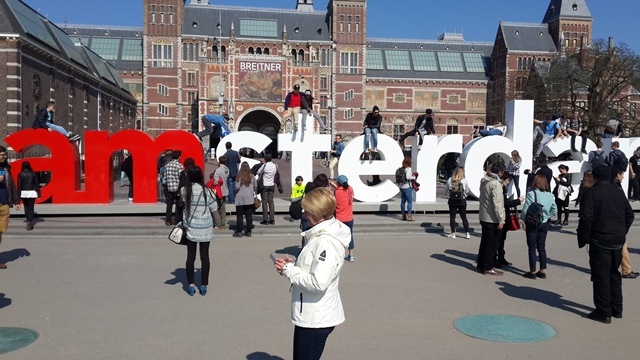 Flights from Cape Town to Amsterdam depart six times per week (every day except Thursday). Frequency on this route will increase to daily flights from July 2016. Search and book KLM flights from South Africa on Travelstart. Spencer the Robot, Meet & Seat and KLM Messenger for Facebook – the KLM stable is full of inventive gadgetry designed to improve your travel life. KLM on Messenger (explained in the video above) is a new service which allows you to receive your flight documentation – booking confirmation, check-in notification, boarding pass and flight status updates – via Facebook. Airlines and innovation go great together but sometimes a slice of pizza and a bowl of ice cream is all it takes to win the hearts (and stomachs) of passengers. 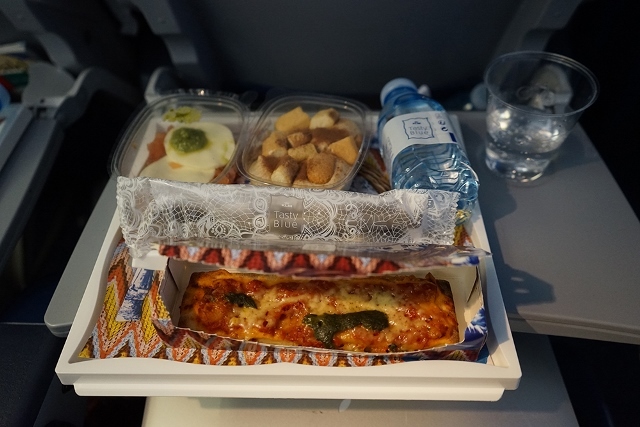 KLM knows this and that’s why you could receive a scrumptious pizza snack on some KLM flights proving that it really is the small things which can help an airline capture the minds of passengers. KLM houses are another way the airline endears themselves to World Business Class passengers on intercontinental flights. The gift is a charming token crafted in iconic Dutch ‘Delft Blue’ pottery plus it’s filled with Bols gin – the equally iconic nightcap of The Netherlands. There are currently 96 miniature replica houses in the collection with No. 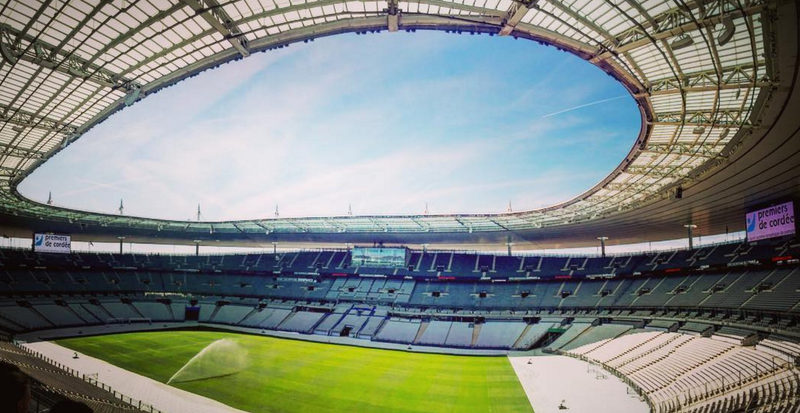 97 set to be released in October 2016. 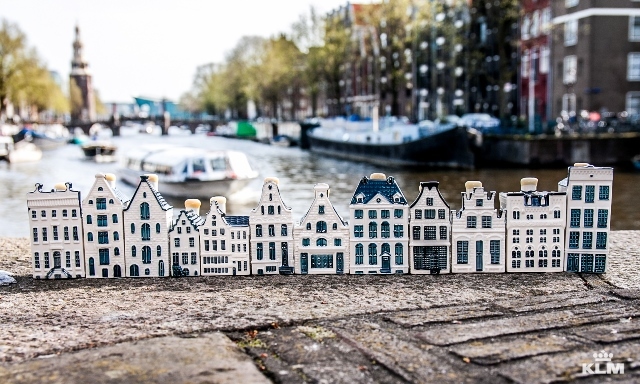 There’s also an app for the iconic KLM houses; for the collectible-inclined these are fantastic keepsakes! While a warm reception in the air is paramount, it’s good to know you can rely on KLM no matter where you are. Got a question or complaint that demands a quick response? Ask KLM and you will receive an answer in an hour or less. They’re committed to delivering the best social media service possible; they understand their customers have time sensitive queries that need fast, human answers. This is all made possible through Social Media Hub – a tightknit workforce of KLM ambassadors who monitor and respond to multi-language queries around the clock. 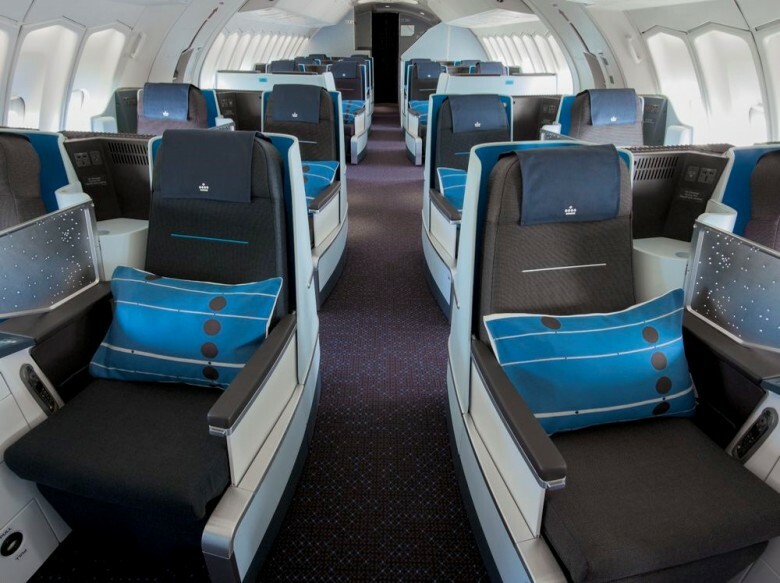 KLM’s fleet recently received an upgrade with the inclusion of 4 state-of-the-art Dreamliners featuring on-board Wi-Fi, electronically-dimmable windows, larger luggage storage overhead, 40% more recline in Economy and much more. KLM is one of several major airlines to add the 787 to their fleet enabling themselves to fly further, cleaner, quieter and more efficiently than comparable aircraft. KLM has a history of investing in sustainability – in 2012 they flew a transatlantic flight fuelled partly by sustainable biofuels to Rio de Janeiro, the longest distance any aircraft had flown on biofuels. It would be a sin to talk about KLM without mentioning Schiphol; these two separate entities complement each other nicely. Amsterdam Schiphol Airport is KLM’s hub airport and as the main airport serving The Netherlands, Schiphol is all about convenience and is something of a destination in itself. Flying Blue is the frequent flyer programme of Air France and KLM Royal Dutch Airlines. 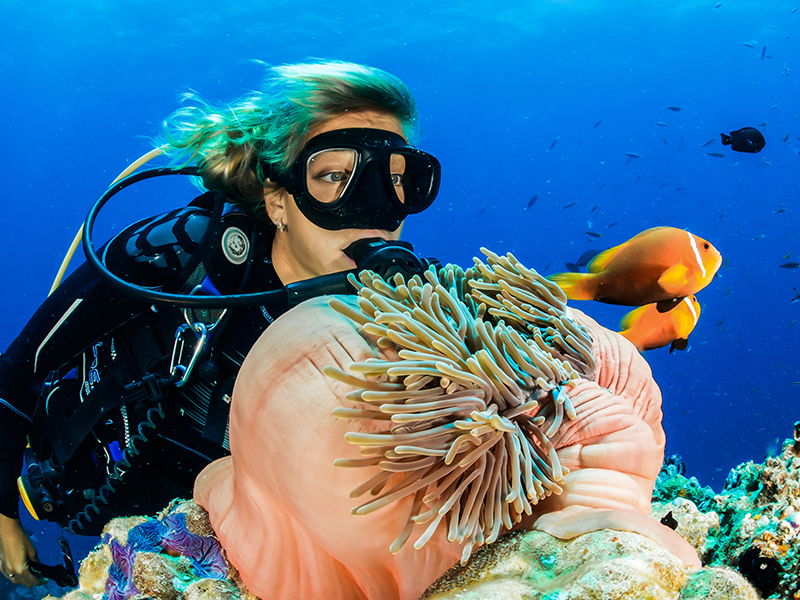 Enrolment is free and members can earn Blue credits on KLM, Air France as well as all partner airlines in the SkyTeam alliance. 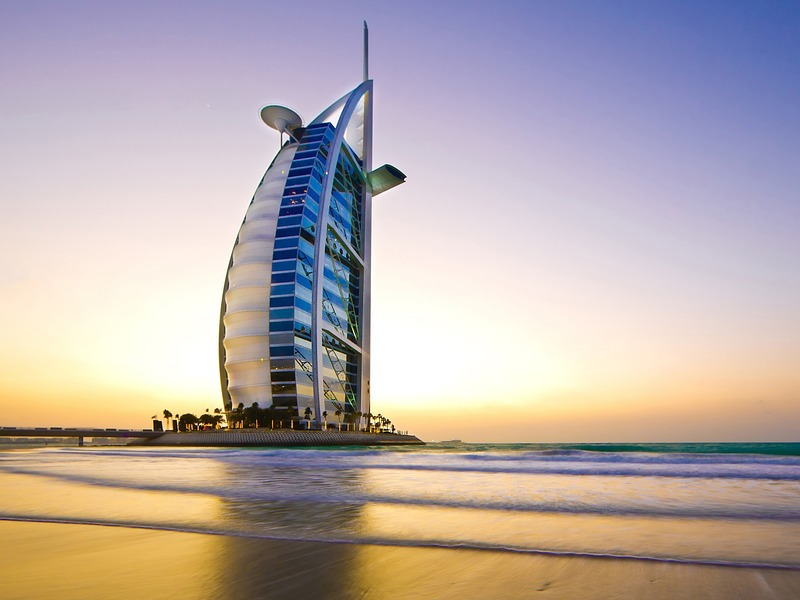 This opens up a world of rewards including free name changes on selected booking classes, higher priority on waitlists and free tickets, upgrades and excess baggage. 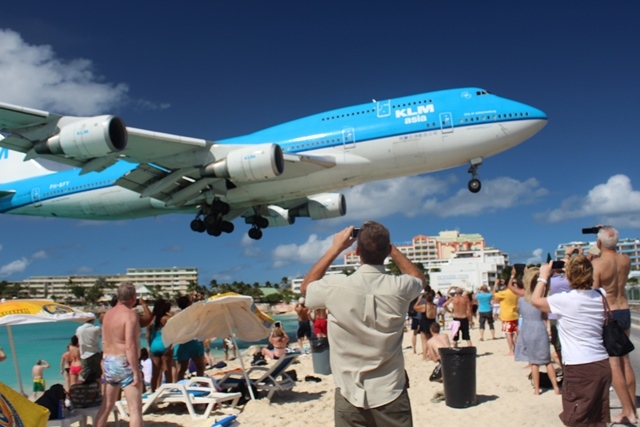 Maho Beach, located before the runway at Princess Juliana Airport in St Maarten, has long been a favourite for planespotters and jet blast thrill seekers. Out of all the flights which land here the undisputed star of the show is KLM’s 747. KL785 arrives from Amsterdam to the delight of throngs of beachgoers. It’s a unique spectacle as the huge Boeing approaches from the sea, flying low over the heads of swimmers and sun seekers before touching down on Runway 10. While KLM’s radical use of technology has won them a decent amount of acclaim, it’s the genuine care they show for customers which deserves the most applause. I experienced it myself in 10D and 14J when I visited the KLM Hoofdkantoor (Head Office) in Amstelveen, The Netherlands last month – KLM has defied archaic airline norms and have one-up on many airlines stuck in a legacy of bad service and obsolete policies. Travelstart was privileged to spend the morning at the KLM Social Media Hub in Amsterdam. We’d like to thank Zeenith Saloojee, Patricia Fischer and Tracy Armitage (KLM South Africa) and Kim Hollestelle, Gert Wim ter Haar and the rest of the team at KLM HQ for willingly sharing their time with us.